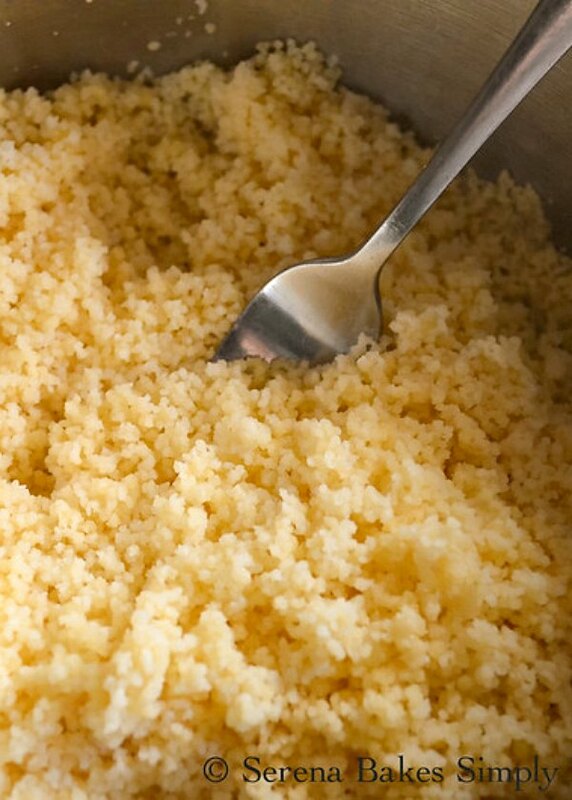 Couscous is an undervalued side dish and it really deserves a more frequent place at the dinner table. If you're anything like us it become easy to get into the dinner time rut of the same ole same ole side dishes like rice, potatoes, pasta, and sometimes quinoa. But Couscous really should have a frequent spot in the rotation. I absolutely love it. Couscous is really quick to make. In fact much quicker than rice and has a delicate flavor. It's delicious with a little drizzle of olive oil and a squeeze of lemon or your favorite fresh helps like dill, rosemary, or basil. It's also delicious with sautéed garlic or Oven Roasted Garlic stirred in. 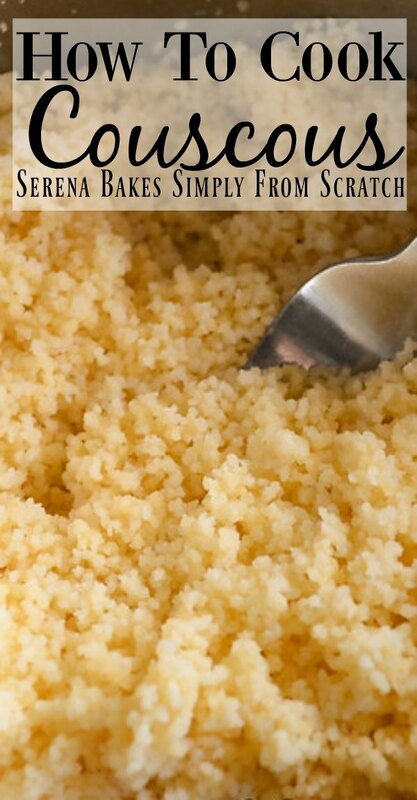 I originally shared how to make Couscous when I shared the recipe for Panko Garlic Herb Shrimp. But we love it with Balsamic Steak Shish Kabobs, Yogurt Marinaded Chicken Skewers, Lemon Garlic Shrimp, or Sun-dried Tomato Spinach Artichoke Stuffed Baked Chicken. Couscous is great with heart robust stews and definitely deserves a spot on the dinner rotation menu. 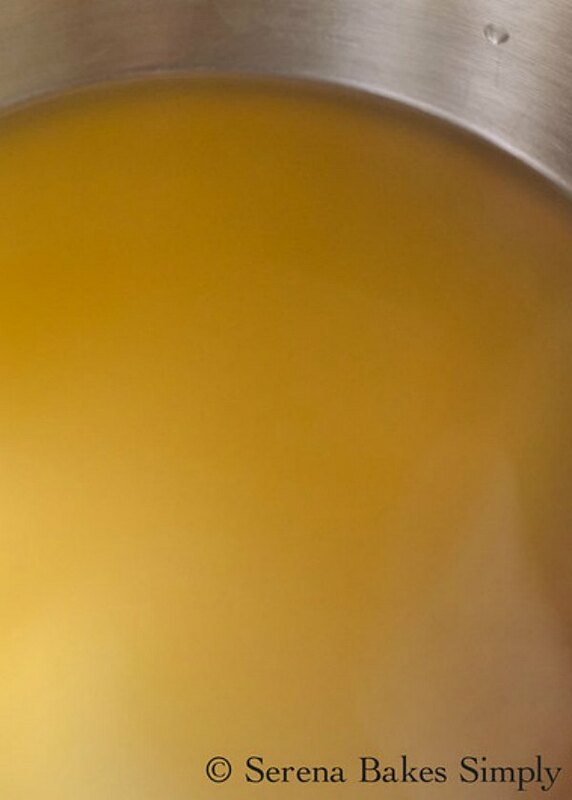 Stir in 1 cup Couscous. Remove from heat and cover. Allow to rest for 5 minutes. If you're using fresh herbs you can stir them in with the couscous to soften them a little. You can usually find couscous where the rice is sold at your grocery store or I frequently buy it from the bulk section. Fluff Couscous with a fork. Drizzle with a little Olive Oil and a squeeze of lemon if desired. 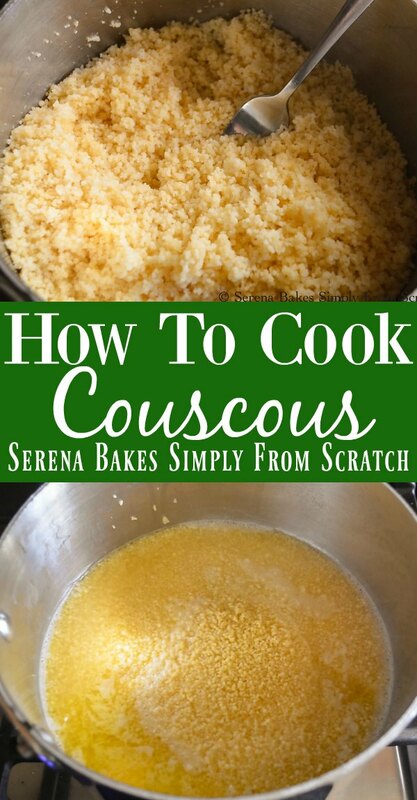 Couscous is easy to learn how to cook. This recipe is easy to dress up with fresh herbs or roasted garlic from Serena Bakes Simply From Scratch. 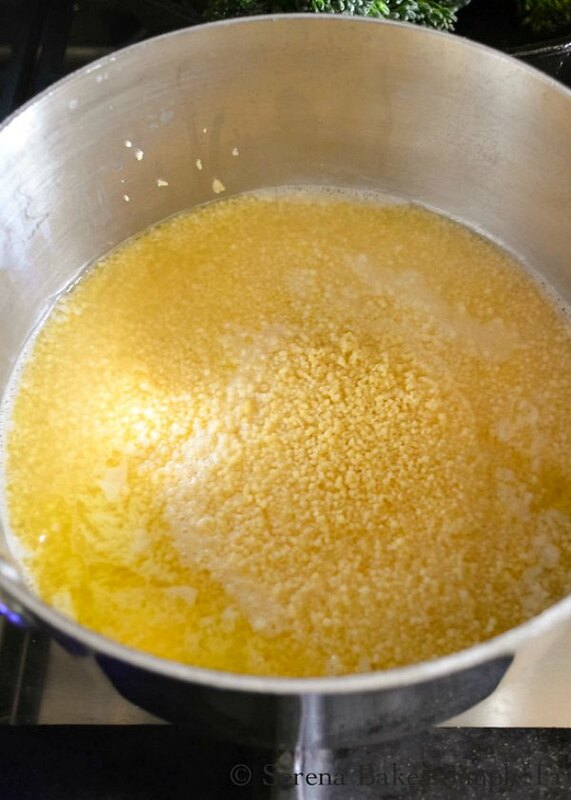 In a medium sized saucepan bring chicken broth, olive oil or butter, and salt to a boil. Remove from heat and stir in couscous. Cover and allow to rest for 5 minutes. Drizzle with olive oil and juice of lemon if desired. Stir until combined.